In November 2014, IDLO was selected by the Minister for Foreign Trade and Development Cooperation of the Ministry of Foreign Affairs of the Netherlands to manage a substantial part of the rule of law program. IDLO is in charge of ensuring the coherent and efficient management of the Indonesia-Netherlands Rule of Law Fund (“RoL Fund”), in alignment with the Indonesian National Long-Term Development Plan (RPJPN) 2005-2025. IDLO’s main responsibilities are the identification, implementation and monitoring of activities supported by the Fund, while facilitating and strengthening collaboration among Dutch and Indonesian institutions working on rule of law initiatives. The primary objective of the RoL Fund is to support the development of effective, accountable and inclusive justice sector institutions, and ensuring equal access to justice in Indonesia. Experience working with multi-partner projects highly desirable. Keen sense of ethics, integrity and commitment to IDLO’s mandate. 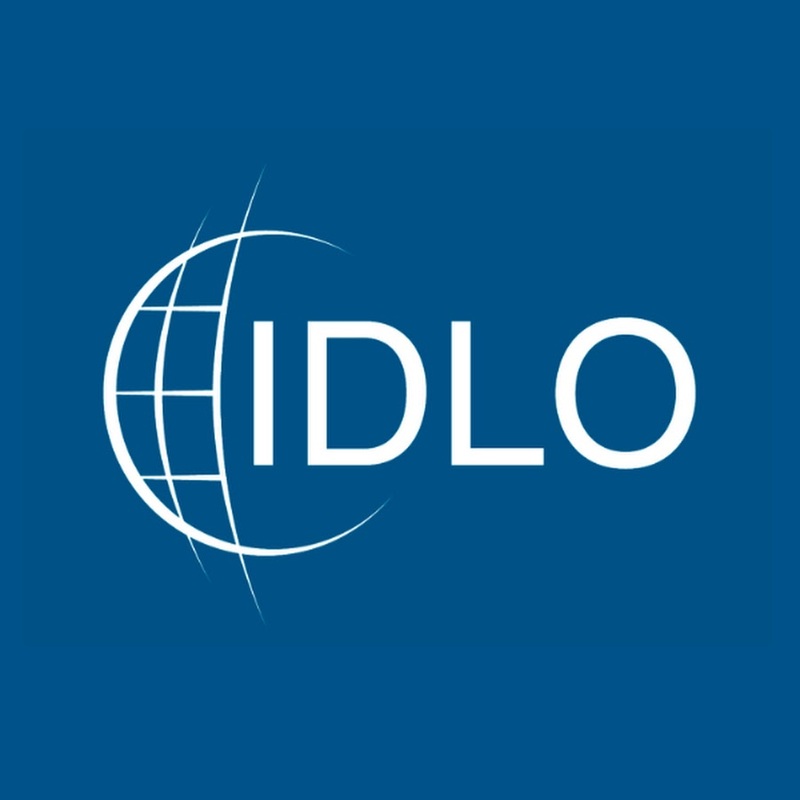 IDLO shall offer the selected candidate an affiliate contract initially until end of December 2019, with possibility of extension, subject to performance and availability of continued funding. This vacancy is open to local nationals, permanent residents of the duty station. The selected candidate is expected to start as soon as possible. All interested applicants are encouraged to apply via our website: HERE and submit the completed IDLO Personal History Form (PHF), resume and cover letter.